A host of Supercars will be on track at Ipswich and Winton this week, with teams using the break before Hidden Valley to undertake testing. Track time outside of race meetings is tightly regulated, with only three test days permitted per team each season. The compulsory pre-season test at Sydney Motorsport Park accounts for one of those days, while teams traditionally use another as a PIRTEK Enduro Cup warm-up in September. That leaves just one in-season performance test, which can play a pivotal role in shaping the championship fight. 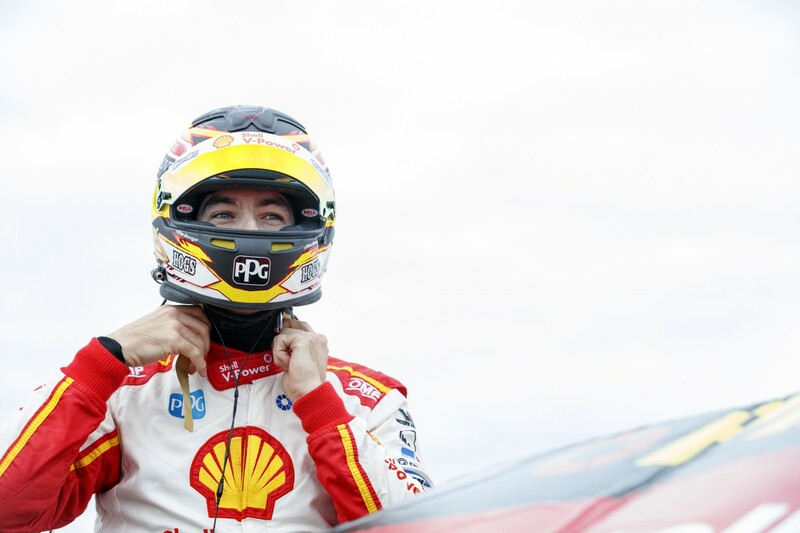 Heavyweights Triple Eight and DJR Team Penske will both be on track at Queensland Raceway on Monday with their full complement of cars. Triple Eight team manager Mark Dutton has described the day as “critical” as the factory team continues to explore the set-up window of the new-for-2018 ZB Commodore. Shell Ford team boss Ryan Story says his squad also has developments to try, although describes the test plan as a “straightforward undertaking”. They will share the track with Tekno Autosports’ Holden of Jack Le Brocq and Matt Stone Racing’s Ford, which is undertaking a rookie day with Todd Hazelwood. Dunlop Super2 Series squad Kostecki Brothers Racing is also set to test, with drivers Kurt, Jake and Brodie Kostecki switching between two of its three Holdens. Testing action will shift to Winton in rural Victoria on Tuesday, where 20 Supercars are expected to share the track. 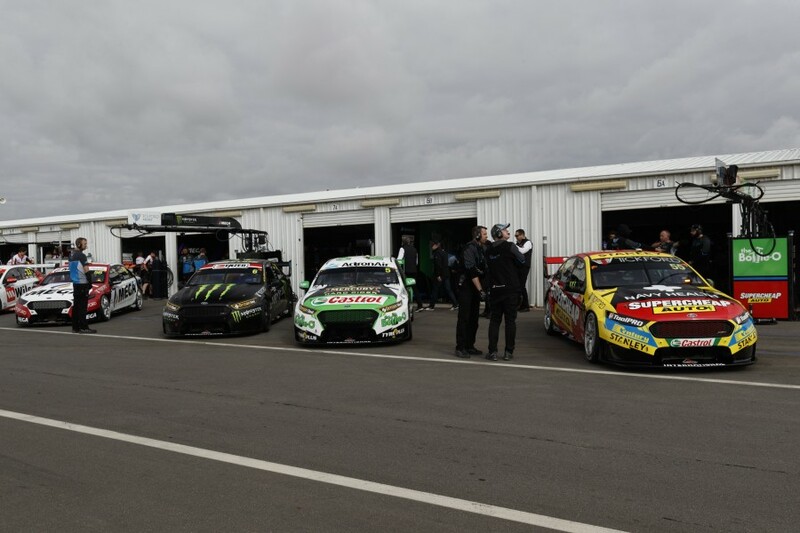 Tickford Racing will field its four main series cars and its Thomas Randle-driven Super2 entry as its looks to bounce back from a rough start to the year. Nissan Motorsport is meanwhile aiming to build on recent gains that allowed Rick Kelly to take a breakthrough win at the venue last month. A total of seven Altimas will be on track, with Super2 squad Matt White Motorsport – also a recent winner thanks to Dean Fiore at Barbagallo – running its three entries. Garry Rogers Motorsport is set to test its two main game Holdens alongside their two Super2 counterparts on the day. Erebus Motorsport is fielding a single car, running an Evaluation Day with Dylan O’Keeffe and Adam Marjoram in the usually Anton De Pasquale-driven #99 entry. Brad Jones Racing will run its three Super2 cars but has elected to focus on workshop-based Hidden Valley preparation for its main series entries. The Albury-based team already tested Hidden Valley wildcard entrant Macauley Jones in Tim Slade’s current car at Winton on May 22. Jones shared the track on that day with Preston Hire Racing, whose Holden was crashed heavily by Matt Brabham. Walkinshaw Andretti United and Milwaukee Racing are meanwhile not expected to test before the CrownBet Darwin Triple Crown, which takes place June 15-17.